A fresh and cheery collection today! 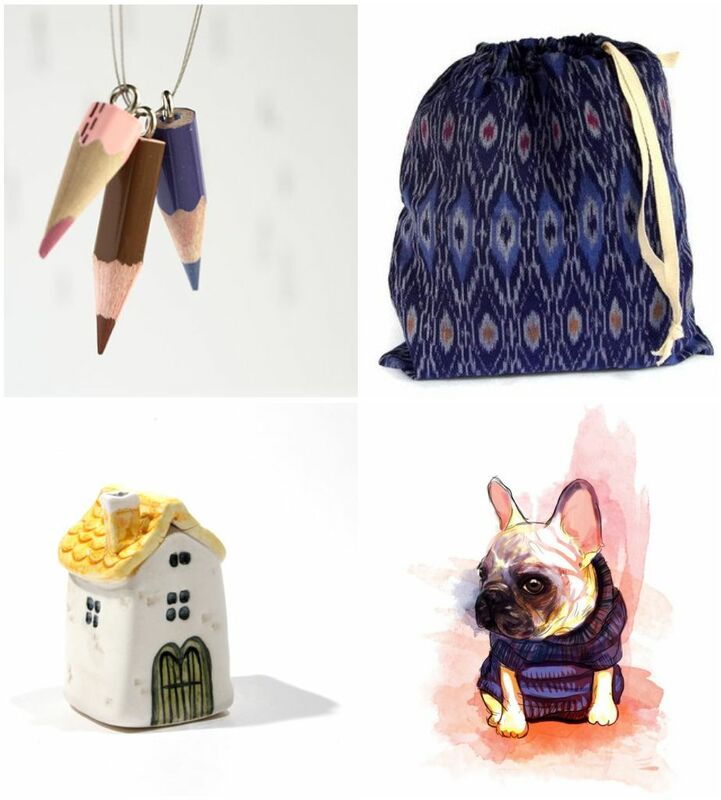 This entry was posted in handmade, hump day finds and tagged drawstring bag, french bulldog, japanese lady, miniature house, pencil necklace, sacred heart. Bookmark the permalink. 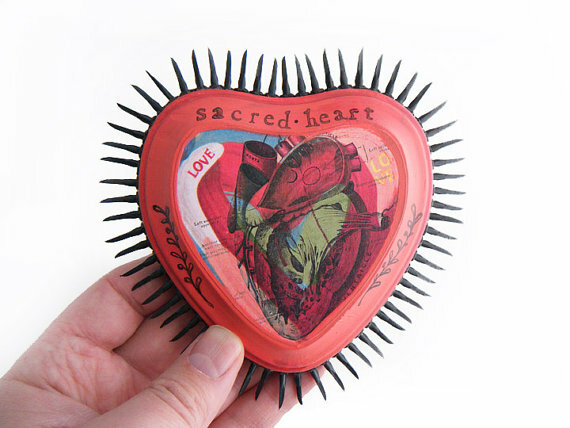 Thank you for Featuring my Sacred Heart Wall Sculpture! 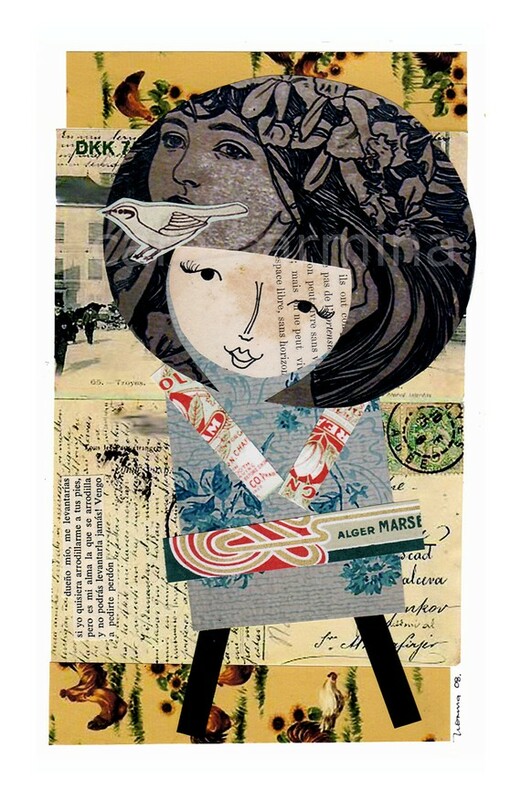 Love your selection and blog, A+! Haha yes – I love that little guy! !